Thank you for reading this auction. Trouble prevention, commodity details, notes etc. all read,understood and received on tender please. Component of the master by size, to the moment deodorizing and bacteria・mold and re-breeding to prevent. Natural deodorant ingredients from the oil to deodorizing and antibacterial to spray it.. Antifungal components of the source to prevent the occurrence of shoes inside is always clean and refreshing. Any type of shoes you can use. The smell of baby powder. The soles of the feet of the body, in the palms as well as the most sweat glands is compact location..
Socks, stockings and additionally boots and shoes, such as in sealed. 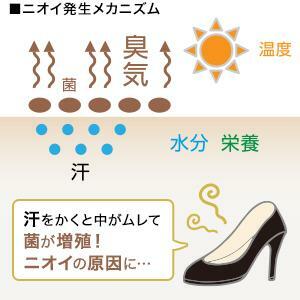 Of course,the feet temperature is increasingly sweat it..
"The sweating of the feet of the amount of"and,"when the Shoe program and"the shoes living in some bacteria,very much.. 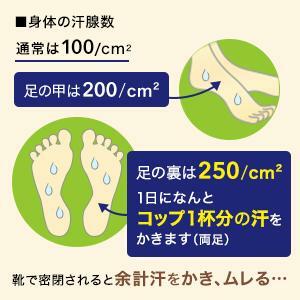 The soles of the feet sweat a lot from you, but sweat itself is that most of the moisture in the unlikely. However, the bacteria (bacteria) is a real environment in which the Prefer,with the feet of dirt and grime and nourishing to the sweat reacts with the most growth in.. 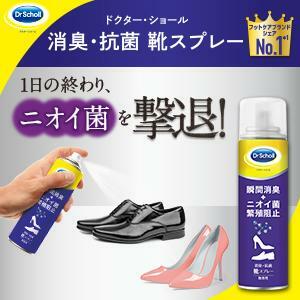 It is unique oil, which is a component of"acid smell"to diverge, and this is at the feet of the oil that cause it..
Click・Show of"the deodorant and antimicrobial Shoe spray"box. We will order the item to the address you contacted within 3 business days. Please acknowledge that it may take about one week depending on the product. Date and time designation is not available.